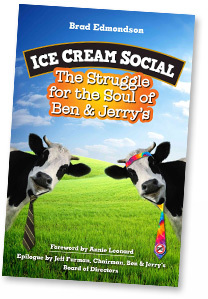 Several friends have asked for a card to hand out when they visit bookstores and groups that might be interested in Ice Cream Social. We have just the thing (below), which you can download in PDF form here. Thanks for spreading the word!